If you're looking for a pizza that spills over the edge of your plate, with an endless choice of toppings and a spicy chili oil (optional) that takes your breath away, Spacca Napoli is the place for you. They also make delicious pasta, but their speciality is, without a doubt, pizza. What's more, if you are unable to finish it, they will happily box it up (even if just a couple of slices) for you to take home. 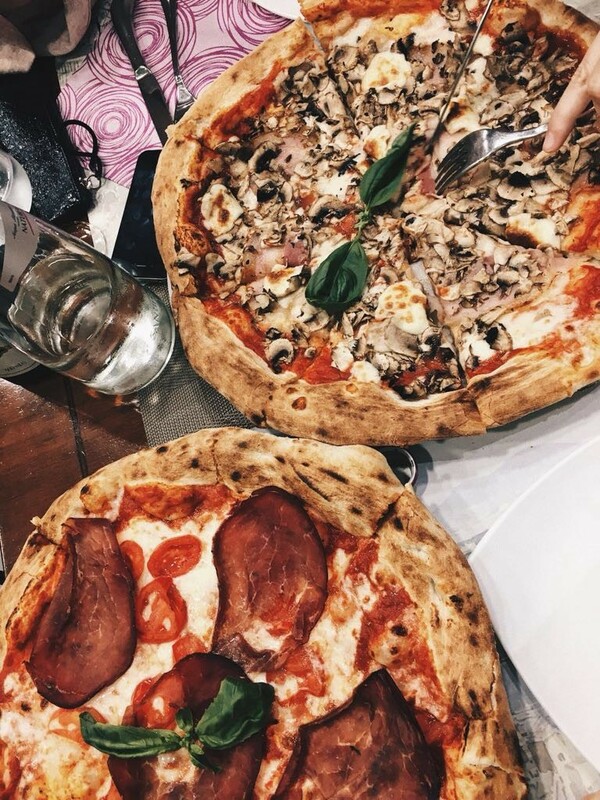 Do you know Pizzeria Spacca Napoli? Share your opinion about this place.